We help our customers in Parker to make the best decision for their dumpster rental needs. Our service areas provide the lowest cost pricing and most dependable delivery and pick up for our customers. 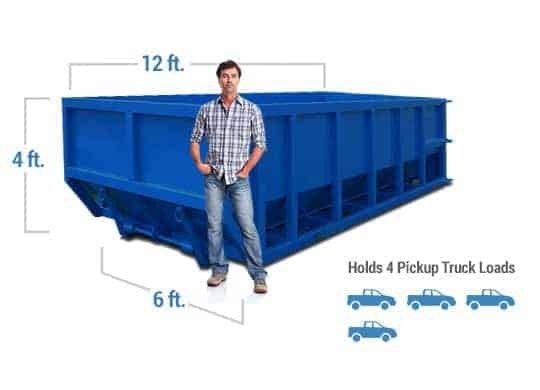 You can reach out to our team today to discuss your project and determine the right dumpster for your needs. Parker Colorado is an outstanding community and an active construction market. Our customers keep coming back for their dumpster rentals. 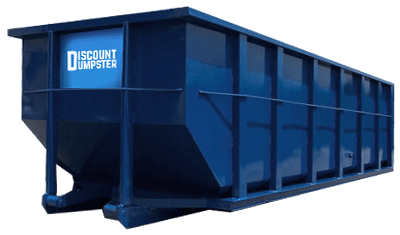 If you’re in need of a dumpster rental in Parker, look no further than Discount Dumpster! Our experienced team is busy, but we’re never too busy for your call! Helpful and great service. Highly recommend Discount Dumpster. Great experience and customer service. Delivered and picked up on time. 5 star experience at the best price around. The guys were easy to deal with, very efficient, and gave me a good price. I would recommend them to friends and use them again. Roll off dumpster rental Parker CO is made easy with Discount Dumpster. Our team of waste professionals is ready to answer your call and deliver a low cost dumpster to your site quickly and with ease. Call us today and you’ll experience the Discount Dumpster difference! We’ve been hauling trash since 2001, and Parker is a long time market for our company. We’re set on creating an unmatched customer service experience at a low cost for your dumpster rental needs. 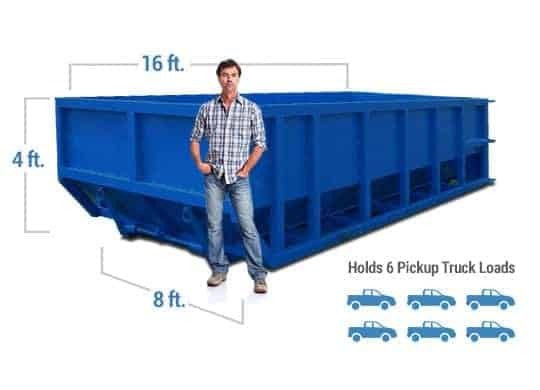 Call us today and we’ll walk you through how simple ordering a dumpster can be with our company!